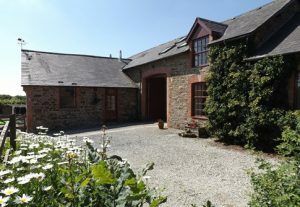 Away from the crowds, very quiet and peaceful in the heart of rural North Devon’s Tarka-the-Otter country, in 6 acres of private park land comprising of an orchard, with a safe and spacious children’s play area with two trampolines, swings and a climbing frame, animals to see including two Dartmoor ponies, six sheep and four hens. There is a level one acre field with a football goal and rugby posts which is ideal for kite flying, cricket and golf. There is a path amongst numerous young trees running alongside the pony and sheep field which is ideal for dog walking and an indoor heated swimming pool. (The swimming pool is open all year). Tarquol, Halcyon and Old Nog which sleep 4 per cottage. Warren Cottage sleeps 6 people. 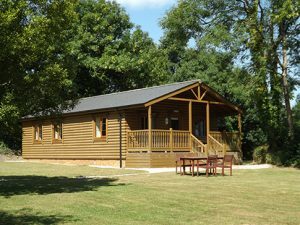 Tarka’s Holt Log Cabin – sleeps 5 people. 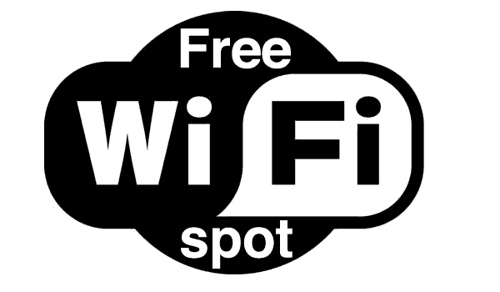 Unlimited Wifi available in all cottages and Log Cabin. Stowford Lodge is 3 miles from Great Torrington, where shops, pubs, restaurants and an indoor heated swimming pool can be found. are less than 10 miles away – sailing, fishing and a sandy beach at Instow, surfing at Westward Ho!, Saunton Sands, Croyde Bay, Putsborough and Woolacombe, lofty cliffs and headlands along the rocky fringes of Hartland. 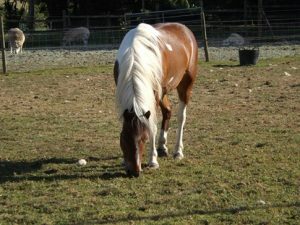 Nearby facilities include – golf, horse riding, sailing, fishing, shooting, cycle hire and walking. The Tarka Trail long distance foothpath and cycle way passes within 1/4 of a mile and the RHS gardens at Rosemoor are less than two miles away. The beautiful moorland areas of Exmoor and Dartmoor are within easy reach. The picturesque location provides the perfect base for a leisurely and peaceful holiday, with many coastal, woodland and moorland walks in the surrounding area and many local places of interest to visit. Friendly and family run – open all year round and the cottages, log cabin, swimming pool and grounds are cleaned and maintained to the highest of standards by the owners.